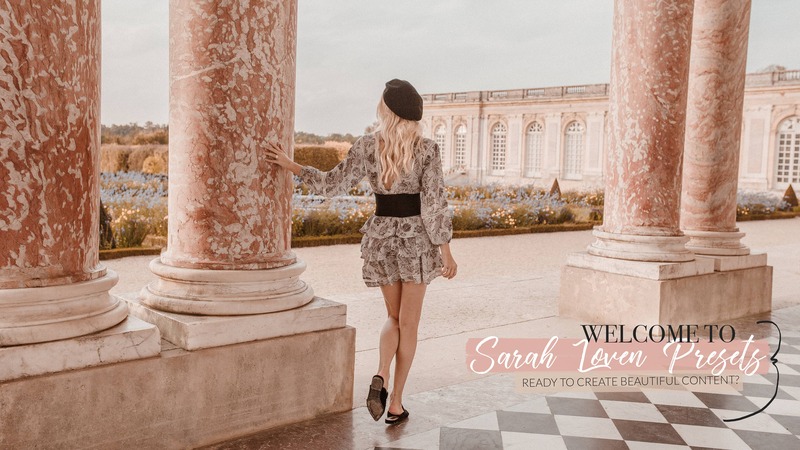 Hi, I’m Sarah Loven! 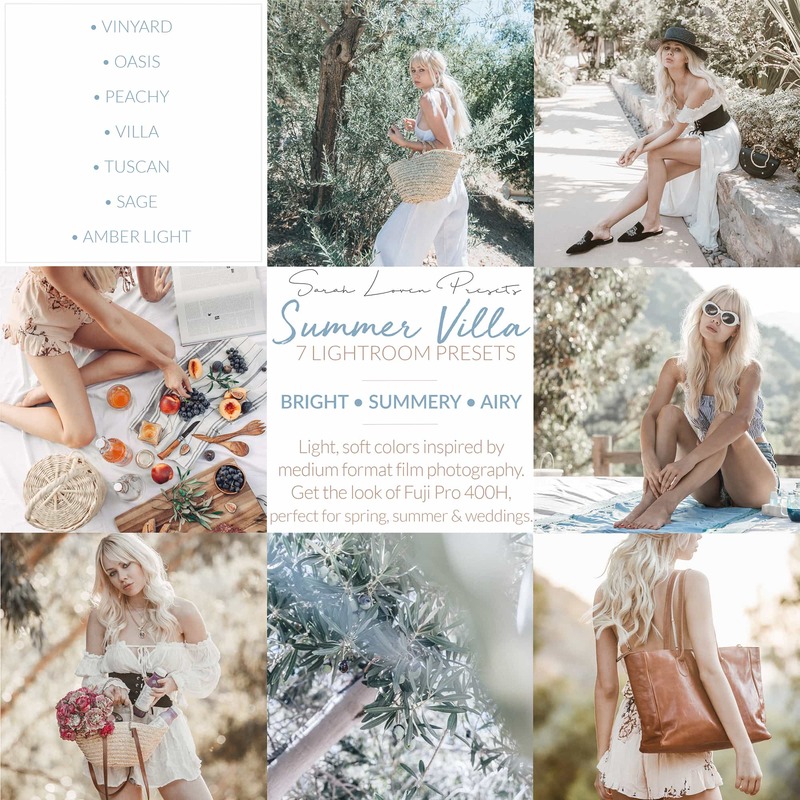 I have worked in the industry as a photographer and creative director, from fashion and portrait photography, to conceptual art, and wedding photography. 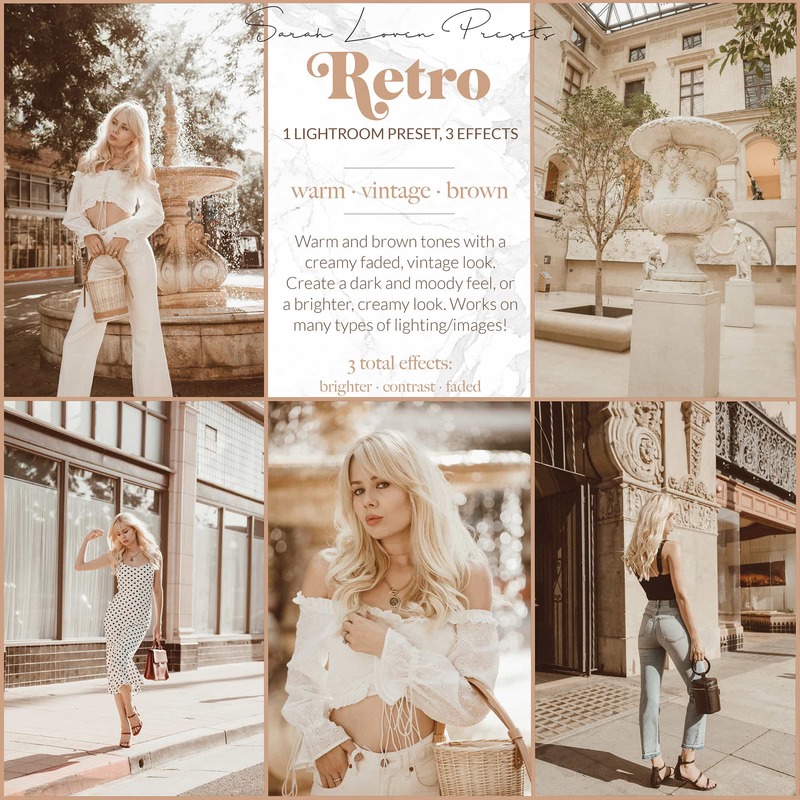 Over the years, I’ve taken my work to the next level, with many different styles of editing, color schemes, and aesthetics. 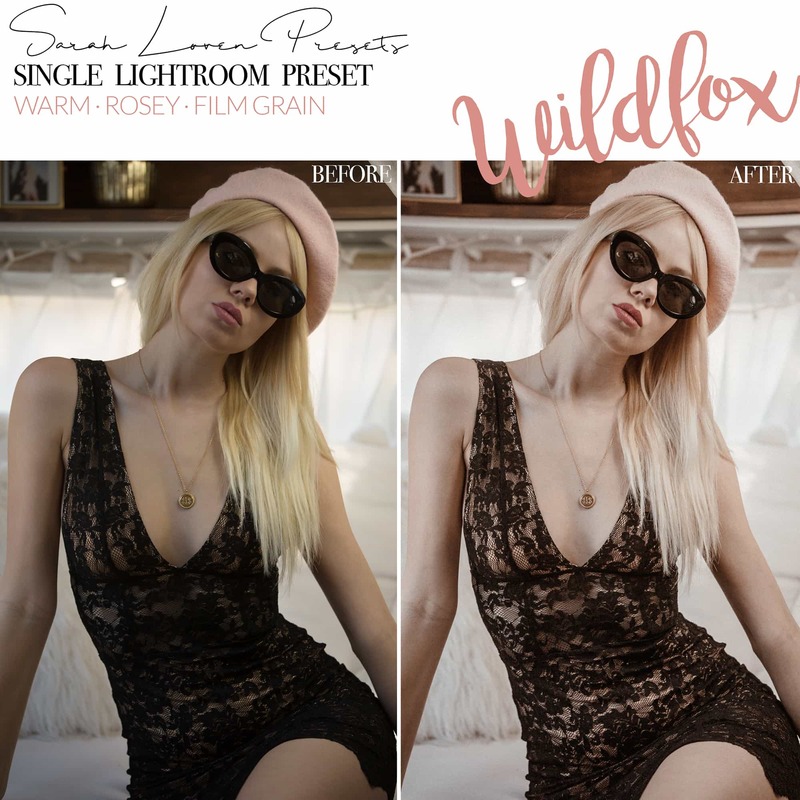 Now I’m sharing my expertise with you, in a collection of Lightroom Presets crafted with love, skill, and attention to detail. 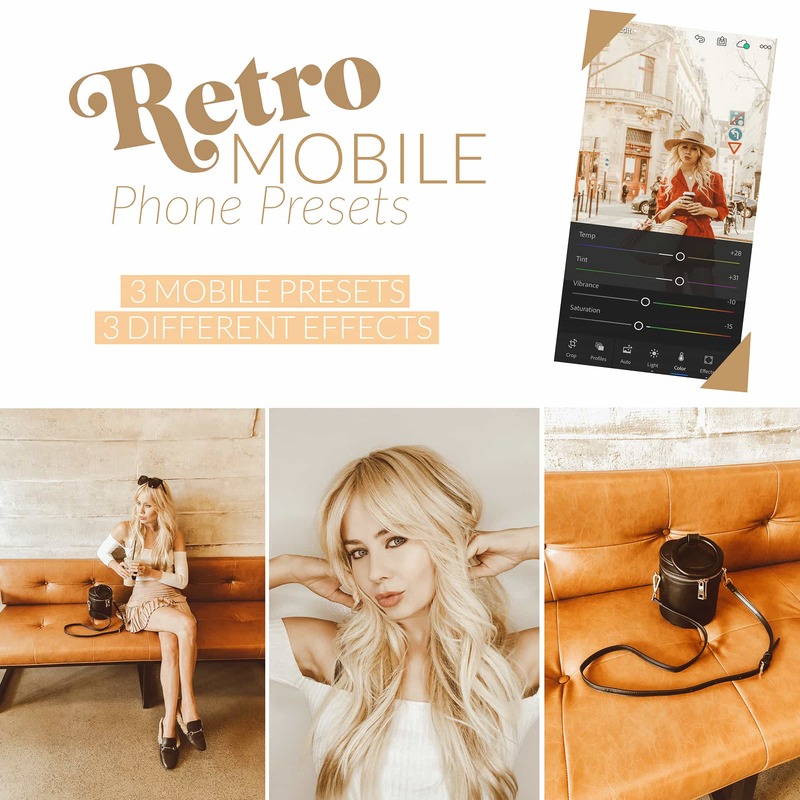 These presets are fine-tuned more than your average presets out there, to deliver color and cinematic feel to your images. 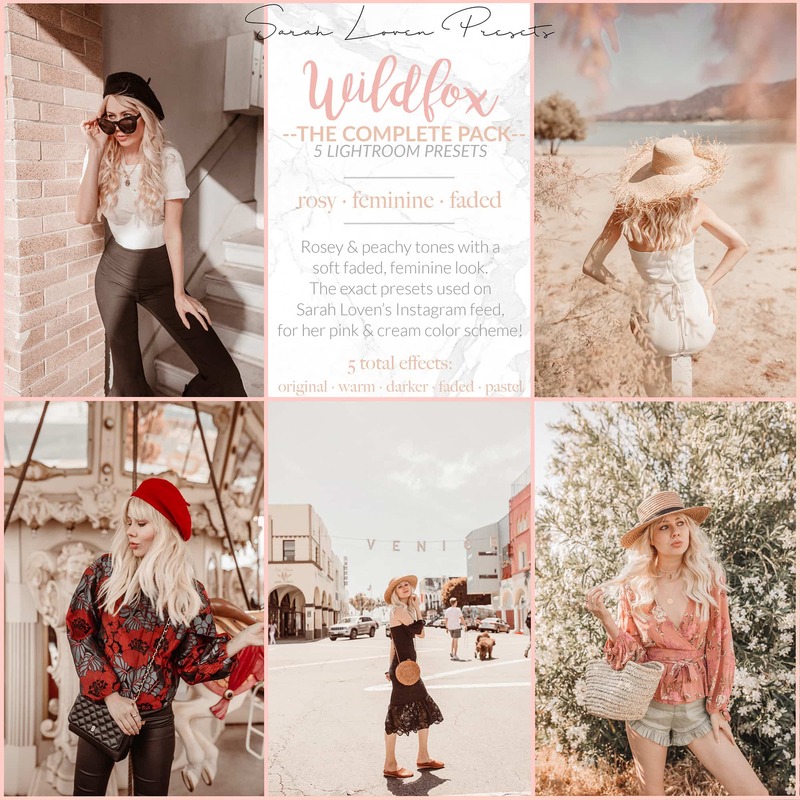 I not only share the actual presets I edit my Instagram photos with, but I’ve created MANY packs based on different color schemes and aesthetics out there. 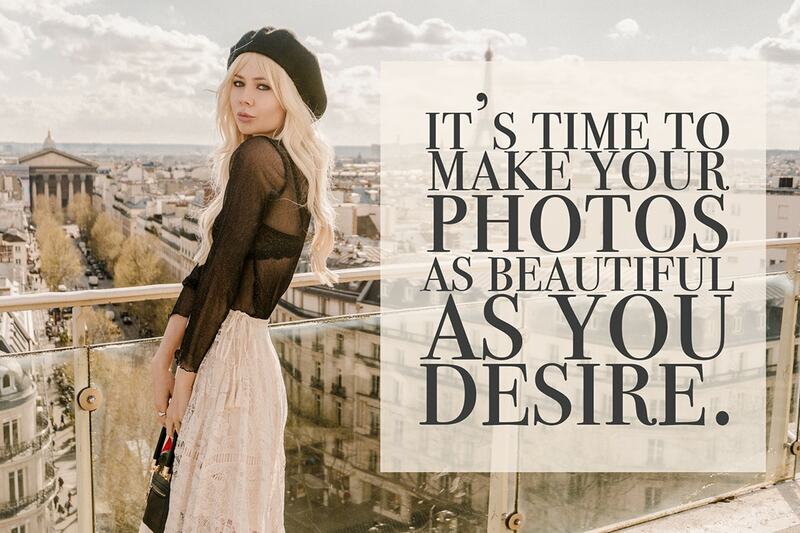 Now you can choose whatever look you are dreaming of! 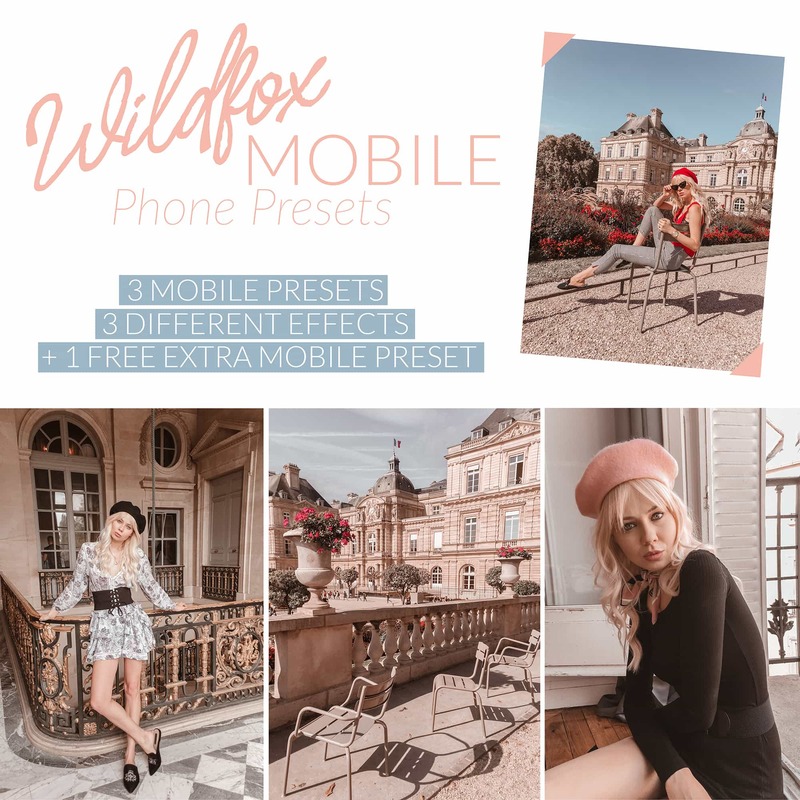 Whether for professionals or beginners, camera photos or iPhone photos, I have created Preset Packs for all occasions! 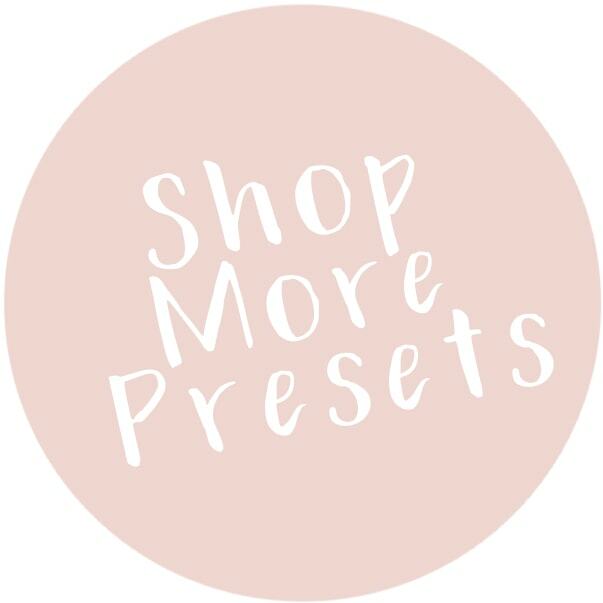 Get cinematic editing for your DSLR Camera photos with my Desktop Presets. 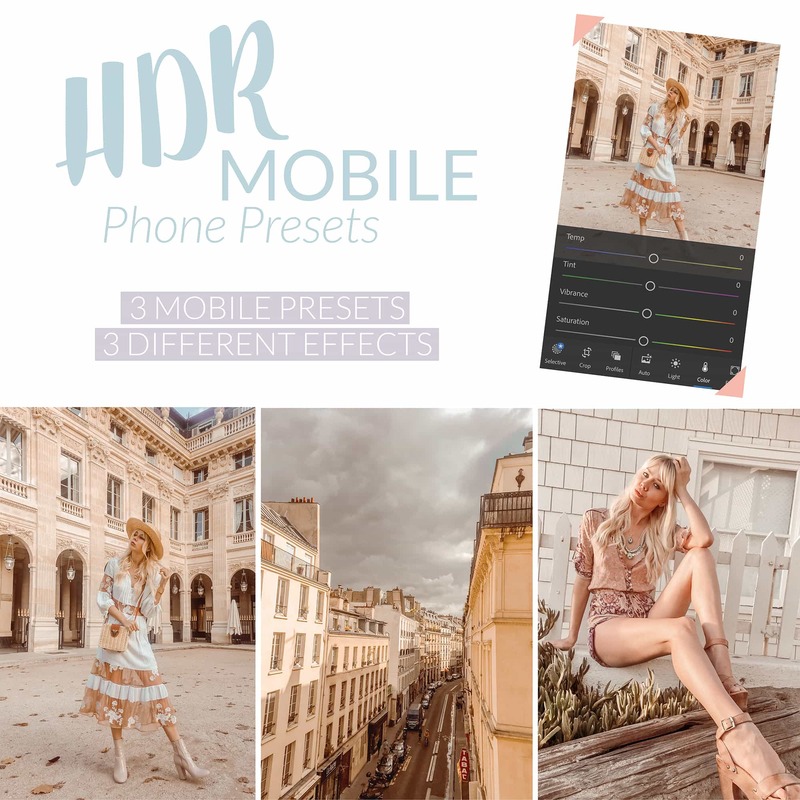 Or edit on the go from your phone with my Mobile Presets, which work great on phone pics AND camera photos!